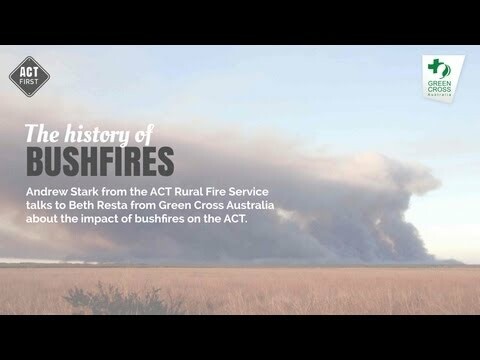 From 24 December 2001, over 100 fires burned through parts of New South Wales and the Australian Capital Territory. The fires of December 2001 were known as the "Black Christmas" fires and were the most serious fires to occur in the suburban areas of the Canberra for some years. Fires lit by an arsonist on the Uriarra and Coppins Crossing Roads burnt rapidly through grassland and pine plantation, crossing the Tuggeranong Parkway. They threatened the suburbs of Duffy, Holder, Weston, Yarralumla and Curtin and burnt to the shores of Lake Burley Griffin destroying 510 hectares of pine plantation. 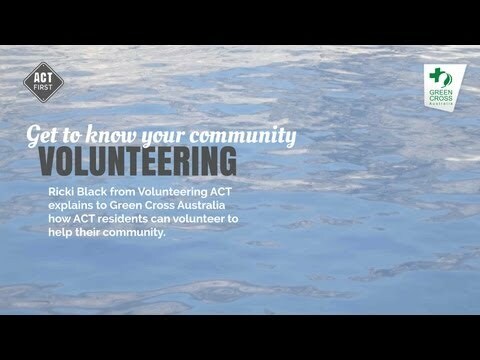 Over 7,000 livestock across the ACT and NSW were destroyed by the fire. The fires burnt approximately 753,314 hectares, destroyed 109 houses and damaged a further 40. More than 510 hectares of pine plantation valued at several million dollars in the ACT were destroyed. 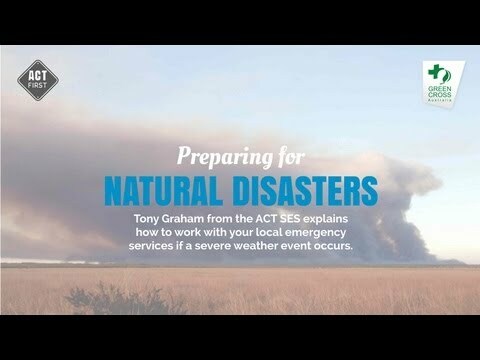 The Insurance Council of Australia estimated the damage of the fires in NSW and the ACT to be at $69 million, with the 2011 estimated normalised cost of $131 million.